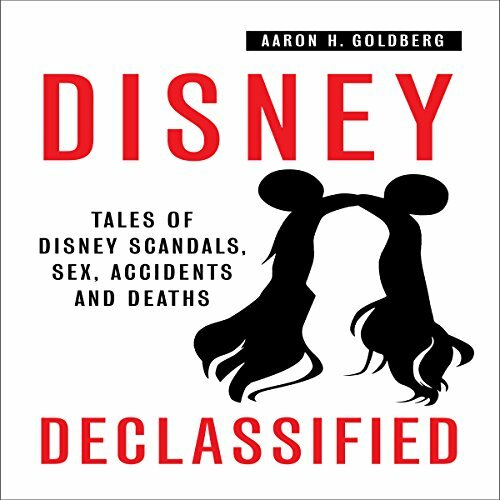 Showing results by narrator "Susan Crawford"
Disney Declassified isn't about the analysis of the Disney Company at a deep or philosophical level - actually, it's quite the contrary; it's a collection of true stories with Disney being the setting or the catalyst in situations that are very un-Disney-like. In some of these instances, not every Disney story ends happily ever after. 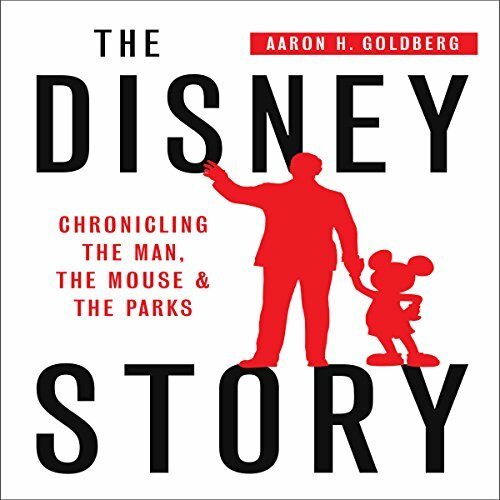 However you feel about Disney, lover or hater, explore these stories and many more, when the real world collides with Disney and their world. Chances are you may never view Disney the same way again! Find out how you can easily build your email list using one of the top internet marketing forums! 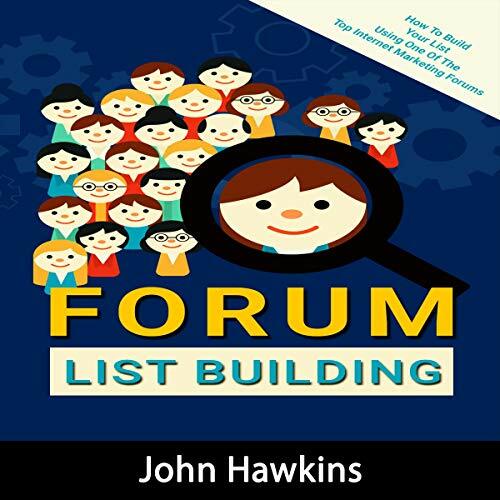 “List building” is an online marketing technique used for compiling email addresses from customers and non-customers to engage them on a regular basis and gain more traffic to your website. There are several ways in which you can use a mailing list for this purpose. List building is the way of business or professional to keep in touch using the internet: with an email address. 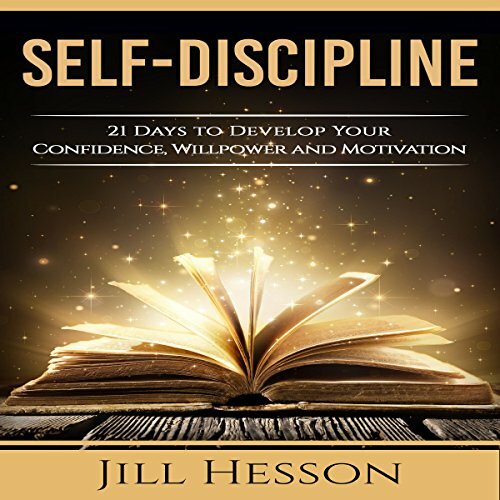 This book contains proven steps and strategies on how to develop self-discipline and alter your will power to attain more in life. Motivation and willpower are two of the toughest qualities for a human being to develop, owing to a natural tendency of succumbing to self-doubt and restraint. But it is critical to develop a high level of self-respect and remain as motivated as possible, to attain all the best things in life. Teens are at a very difficult age when they are trying to jump, perhaps too quickly, from childhood to adulthood. Thus, they are looking to find their own identity. At the same time, they are living with changes which are happening to their bodies, while also trying to come to terms with how relationships work. It's no wonder there is such a great deal of confusion for both teens and parents. This book was written as a guide to parents to bring better understanding to boundaries: when to set them and when to allow your teen freedom to grow and explore. I work four to six days a week, making $350 to $550 per 12-hour shift, but I realize that I often only have just enough to pay my bills, and I'm always looking forward to the next paycheck. I go in for extra shifts, but that doesn't seem to help. I never have time for myself or time to stay in the house I'm paying for. If this sounds like you, this book will help. You have probably heard the word Disney before. Come on, who hasn’t? You’ve seen Disney movies, watched Disney TV shows, and maybe even visited Disneyland or Walt Disney World. 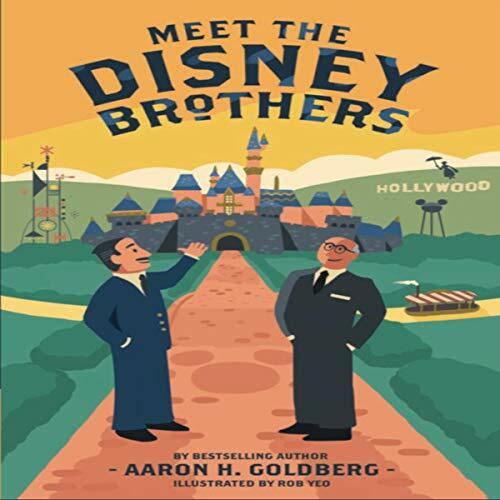 Did you know there were two brothers with the last name of Disney who created this entertainment empire? 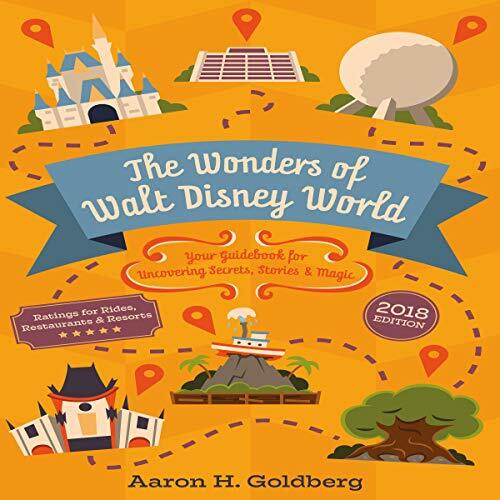 Walt and Roy Disney built the world’s most popular theme parks and brought to life some of the best known cartoon characters in family entertainment. The story of their lives is a wonderful tale of hard work, determination, and cooperation. As you know, eBay is a great platform for anyone who's looking to make money online. If you're a current eBay seller and are looking for a repeat source for items to sell on eBay, then you need to check out Goodwill outlets. 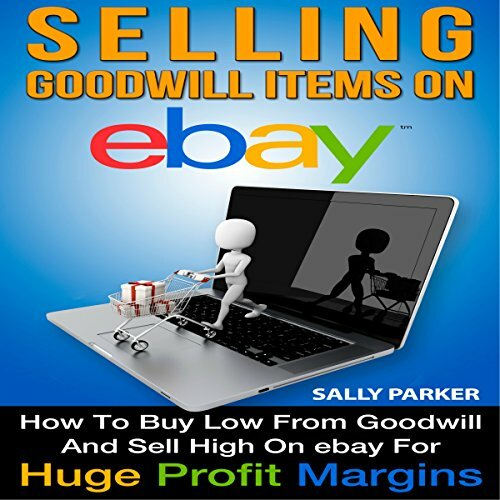 In this book you'll find everything you need to know in order to start selling Goodwill items on eBay. You'll also learn how to buy low from Goodwill and sell high on eBay for huge profit margins. 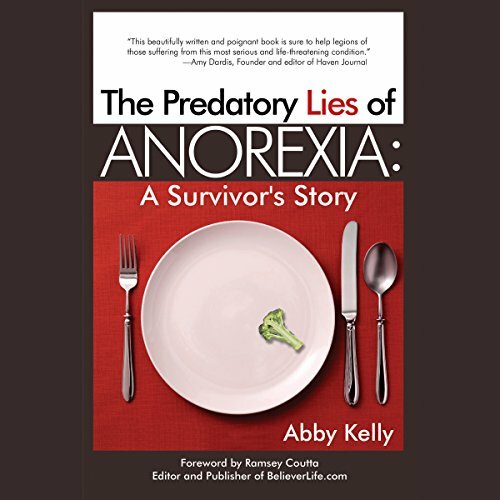 "I want you to like me, to think I am the most beautiful, the smartest, the thinnest...." With these words, Abby Kelly encapsulates the overwhelming struggle of her 15-year bout with anorexia. Beginning in her teenage years when the predatory lies of the disease took root in her psyche as she felt pressured from family and peers for not being "enough", Abby lays bare the reality of anorexia. An artist doesn't need to starve for their passion. Outdoor shows, brick and mortar locations, the internet and the availability of more venues has made it easier for creative entrepreneurs to showcase and sell their work. 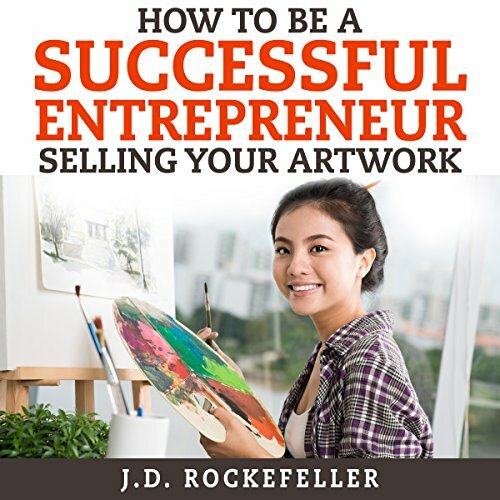 Selling artwork is, however, a competitive endeavor, and that has forced artists to produce beautiful and quality work that is competitively priced. To be successful with your ambition, you need to crunch the numbers, gradually build your business and create sales in low-cost venues. Most of the time we feel that there isn't enough time in the day to get things done, and we start making excuses of the things we can't do because we're too busy. Most of the time, adjusting your schedule can make a huge difference. Procrastination takes a big hit on your time, and is something we must avoid. 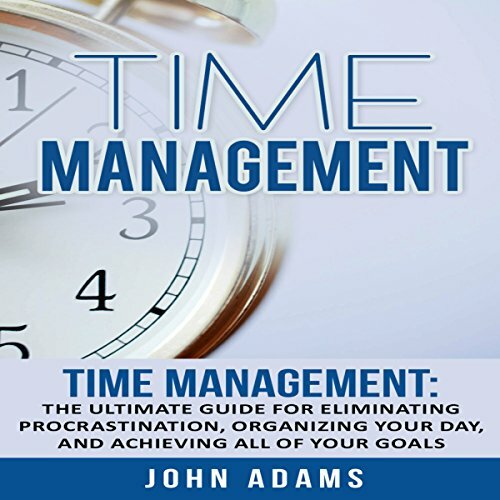 This book contains proven strategies on how to eliminate procrastination, organize your day, and achieve all of your goals. Full Beginners Guide to PPC for Bing Marketing - Learn How to Use Bing Ads to Drive Traffic to Your Website Using PPC. Bing Marketing is A Cost Effective Way to Do That! Are you looking to start advertising online but you don't want to spend a fortune on ads? That's exactly where Bing ads can comes in handy! From my experience, Bing ads can be as much as 60 percent cheaper than Google Adwords! The best part is Bing ads is often overlook by many marketers, which offers you a great opportunity to get targeted visitors to your website - inexpensively! 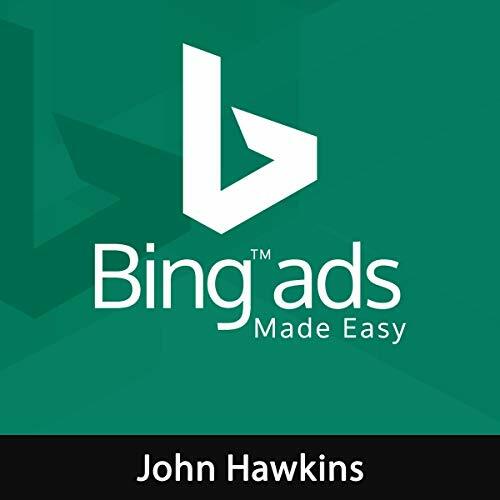 This course is designed for anyone who is to brand new to advertising online or Bing ads. Throughout the course, I walk you through what things you need to know. Overwhelmed, anxious, stressed-out? A simple 3-step approach to mindfulness is the answer to help you reduce stress, anxiety and enjoy your life today! 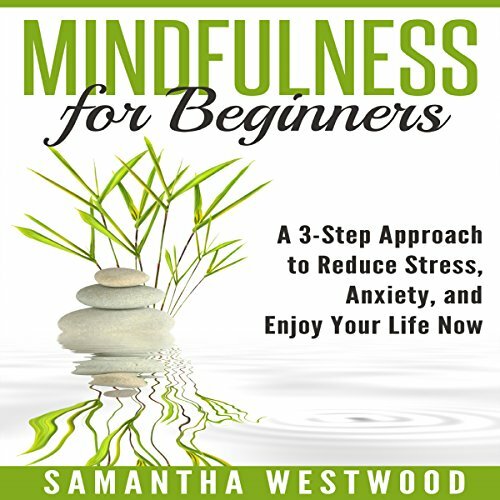 This book helps you integrate mindfulness into your daily life without having to make sweeping lifestyle changes. You don't have to spend hours each day meditating in order to get the benefits of mindfulness. Small changes in your daily routine and thinking will add up to big results when it comes to creating the life that you want. 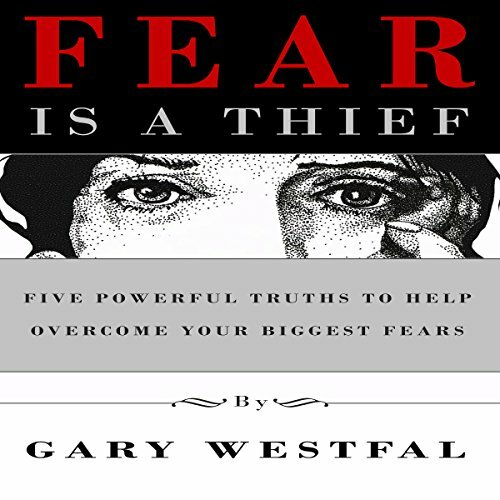 Fear is a Thief exposes fear and gives the listener a fresh new approach to managing fear, using five fundamental truths. 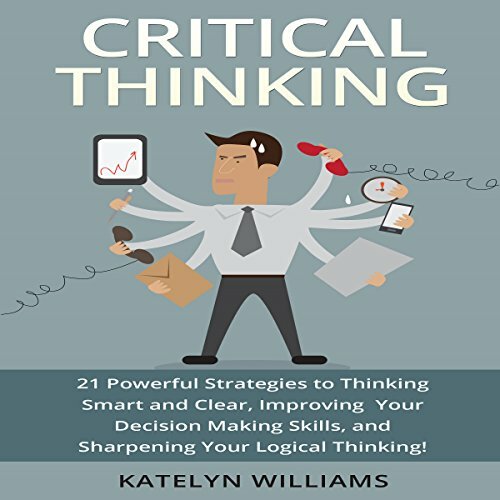 These truths reveal fear's deceptive characteristics while offering keen insight on ways to approach and manage virtually any situation with newfound confidence. 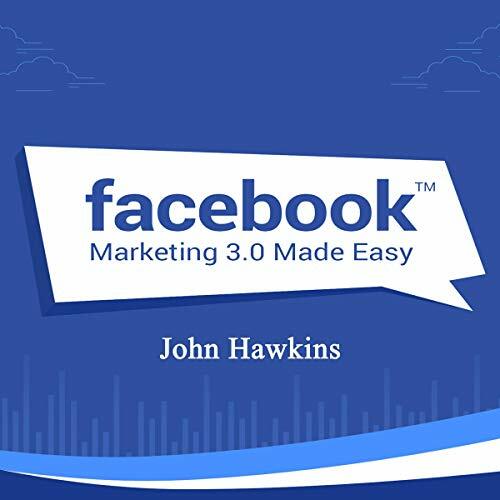 In this course, you will learn how to reach hundreds, thousands, or millions of people on Facebook. We'll define your target audience to ensure that your ads are shown only to people who are interested in your products or your business and avoiding spending money with ads that do not work. And you'll learn how to use the Facebook Pixel and retargeting in your ads. Retargeting is one of the most efficient digital marketing tools used by large corporations like Netflix, Amazon, and Google. 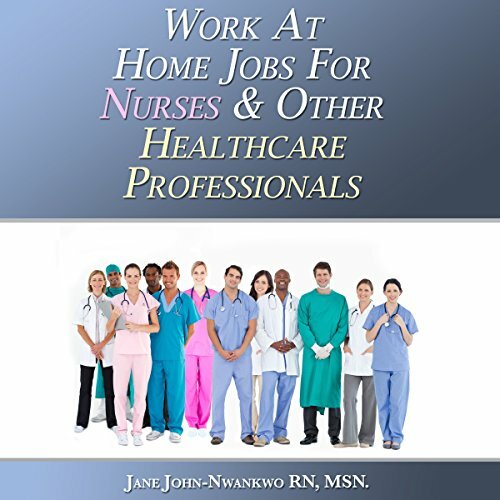 During my research I was fortunate to discover managers in a variety of businesses who actually understand and practice the awesome power of dignifying and respecting the people who depend on the businesses for their livelihoods and on whom the businesses depend on for their existence - the perfect win-win. 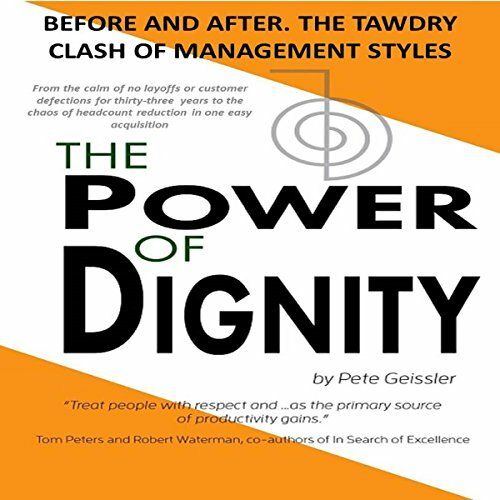 The managers profiled in this audiobook are totally convinced that dignity is the root cause of their firms' profitability and sustainability. I think you'll enjoy getting to know them and profit from their insights. 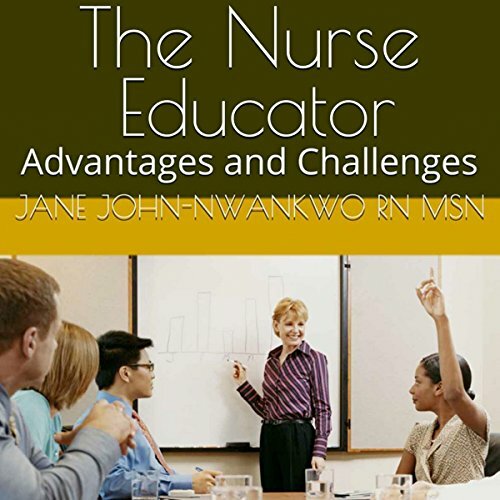 The advantages of being a nurse educator include creating a lifelong learning process, allowing for prestigious research, and being of value to society. When nice people are asked to do things, those who feel insecure may be tempted to say "yes" more often than not. They need to create reasonable boundaries that allow a certain element of personal freedom of choice. 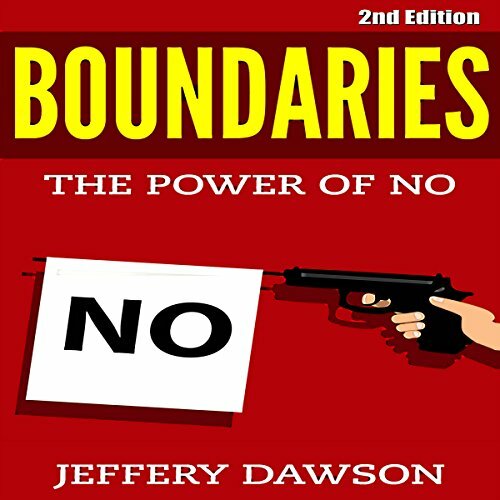 Without these boundaries, what tends to happen is that others use nice people as doormats. It's a fact of life that there are givers and takers that make up the human race. Givers are those who tend to put other people's needs before their own. Takers are those who profit from the generosity of kind people.